PCH ‘masterplanned’ the school in terms of priority works for the next 5 years and then wrote a successful funding application on behalf of the school for £1.7m from the ESFA to combine with £15m of Local Authority funding already committed to the project. PCH Associates then worked as Client Representative on behalf of the school to ensure that the school's objectives were being met on the expansion and that the main Contractor (selected through the LA framework) was achieving the most possible with the funding available. 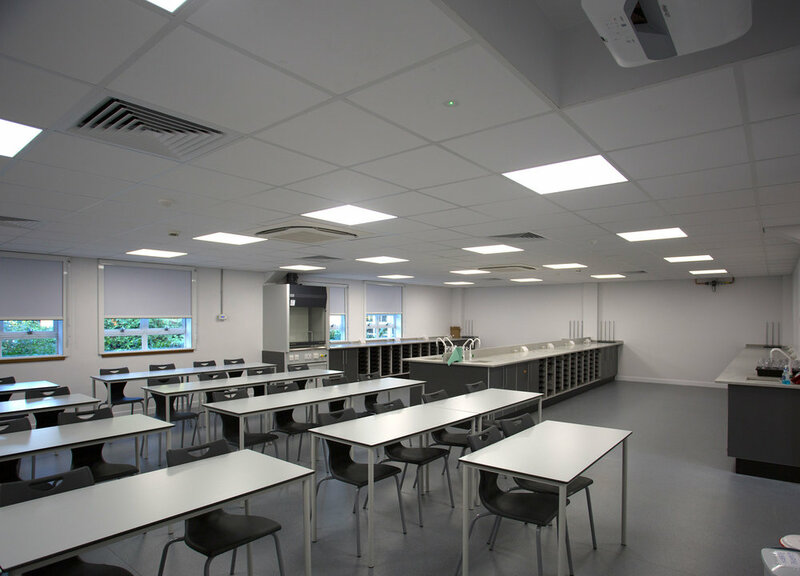 Alongside the above, PCH offered full multi-disciplinary services on sub-projects including the refurbishment of the school’s science labs and the re-roofing of areas of the school.